Phoebe completed a double degree in Health Sciences and Physiotherapy at Flinders University. Since graduating she has worked in private practice, orthopaedic inpatient departments & with sporting teams, including rugby union, whilst in Sydney. 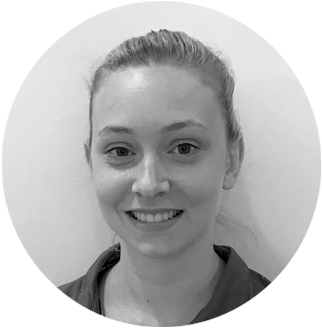 Earlier this year Phoebe relocated to Adelaide and works with particular interests in sports & Pilates based rehabilitation.